What? 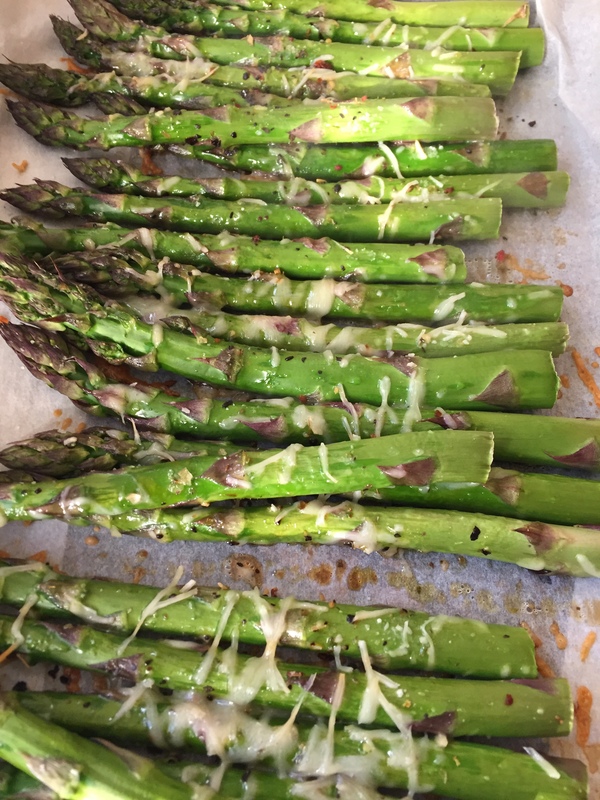 Is there a better way to show “asparagus”? 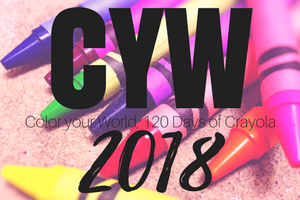 Posted on January 14, 2018, in Color Your World, CYW and tagged coloryourworld, CYW. Bookmark the permalink. 8 Comments. No one can argue… That IS asparagus green! It’s the best way to go!